Congratulate Etana who gave birth to her daughter Nyla on November 1st. 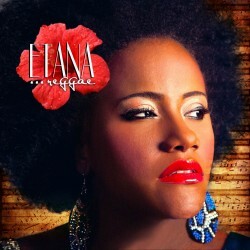 According to Etana, Nyla is the inspiration for new album "Better Tomorrow". The featured single from the album is entitled "Reggae"